After a season of ups and downs--beginning with more than impressive opening sales for J. Cole (297k), Kanye (327k), Jay-Z (Platinum), and Wale (152k) and ending with very lackluster openings for 2 Chainz (55-65k projected), Big Sean (72k), and Juicy J (64k)-- summer is officially coming to an end. While things have been looking surprisingly dreary lately, the new season brings a new hope that Hip Hop will hit another high. With Drake's Nothing Was The Same is set for release on September 24th, odds are pretty great that hip hop will dominate Billboard yet again. Boasting hit singles "Hold On We're Going Home" and "Started From The Bottom," along with highly controversial "Wu Tang Forever," Nothing Was The Same seems to have the makings of another polarizing yet Grammy award winning project. 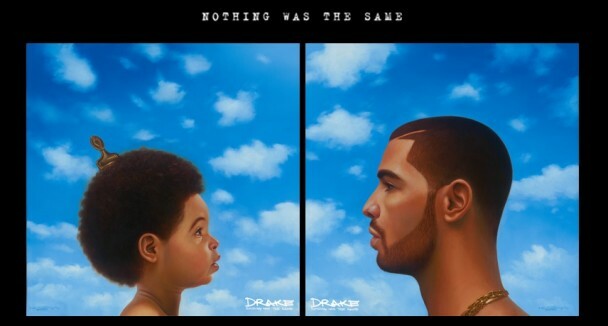 Update: Now that the album's in stores, hit the comments with your thoughts on NWTS!